category for speciality tennis elbow braces. A well designed brace for tennis elbow, helps in reducing pain by increased blood flow and oxygen. Provides relief from painful symptoms of tennis elbow. Futuro Brace Tennis Elbow is designed so that you can perform at your optimal level during sports and other physical activities. OrthoSleeve Compression Elbow Sleeve to relieve elbow pain and discomfort. Most effective form of Elbow pain relief! Used to provide extra support to the arm at the time of injuries. Designed for Tennis Elbow. Used by those people suffering from tennis elbow the cushions supports the injured elbow muscle. Universal fit. 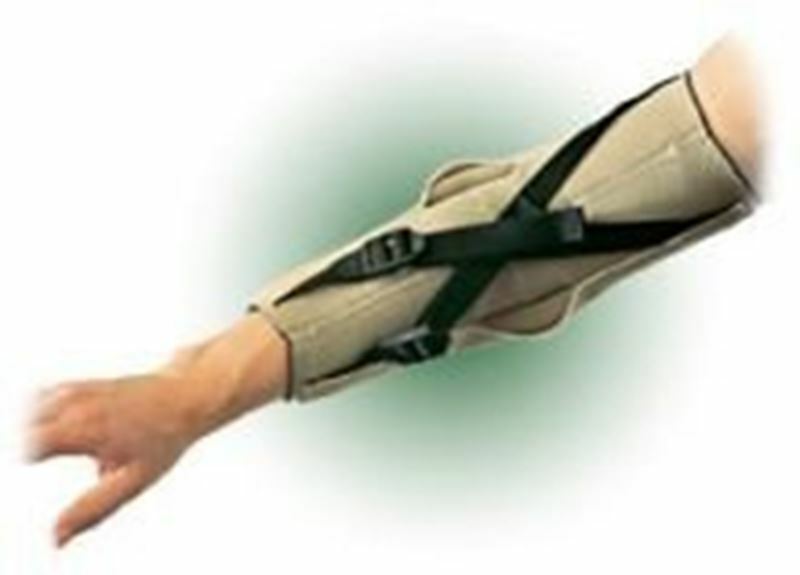 Integrated compression pad reduces muscle contractions in the forearm and soothes the pain associated with inflammation of the epicondylitis. 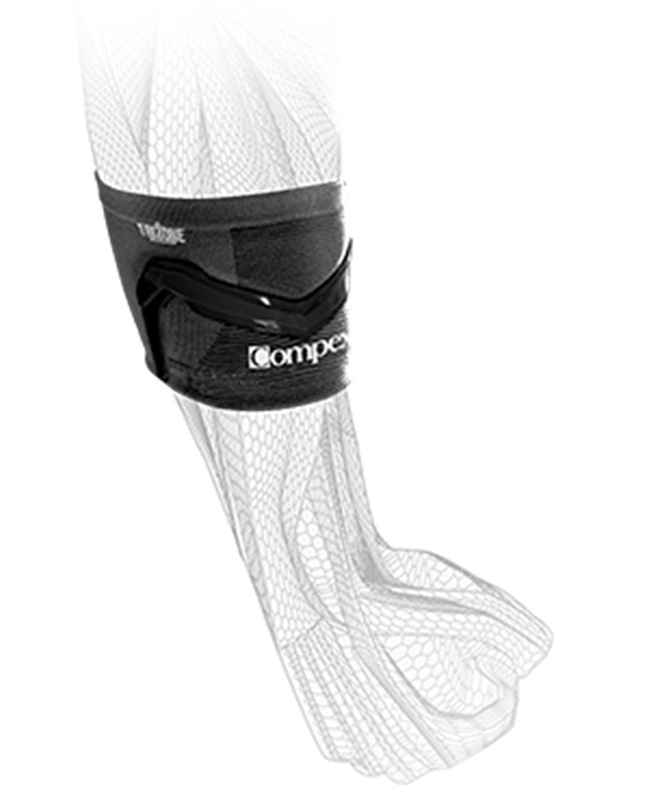 Elbow Brace and Compression Hybrid for Tennis or Golf Elbow with Medium level support. For for minor soreness and to reduce stress on the elbow. Hinged Elbow Brace by Homehealthcareshoppe is designed to give support to the elbow.